I have a virtual private server (VPS) and plans to run a WordPress blog in it. 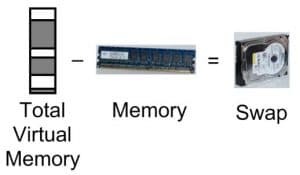 A limited amount of RAM and swap size will be an issue because some software applications like MySQL, Apache, NGINX, PHP, HHVM and Varnish requires more memory to operate. From my past experience in Ubiquity Hosting and Linode, the pre-allocated swap sizes of 2GB and 1GB VPS are 1GB and 512MB only. After switched to 2GB plan for RamNode VPS, linux swap also provided in the size of 1GB. 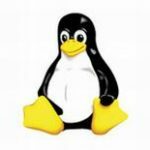 Why we need Linux Swap Space ? To make your server more responsive and prevent crash when it runs out of memory, giving additional linux swap space will help. 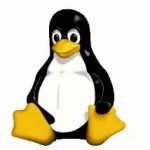 Linux swap is an area on the storage or hard disk where the operating system can temporarily store data that it no longer can hold in memory. Without the Linux swap, the VPS that runs out of memory can crash or start kill some applications to free up memory. This can cause lose for unsaved data or experience downtime. However, swapping does have drawbacks. Reading from and writing to swap is slower than using memory. But swapping should take advantages on the SSD server. In the hard disk drive, If VPS started using linux swap space, the VPS performance can slow down significantly. 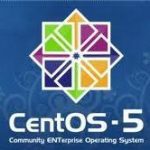 As a reference for webmasters and system administrators, here are the steps on how to increase the size of the linux swap on CentOS 6 VPS. This steps may also works and tested on CentOS 7 / RHEL 7 and oracle linux 7. 3. Start Create the Swap file by determine the size of the new swap file and assign the swap file name. At a shell prompt as root, type the following dd command with count being equal to the desired block size. As an example i will add 2048MB as additional space size and assigned swap file name is /swapfile-ext.